On this day in history, July 1, 1776, a Cherokee war campaign against the southern colonies begins. The Cherokee tribe was traditionally located in the area of northern Georgia, western North Carolina and eastern Tennessee. Warfare arose periodically between the Cherokee and the encroaching white settlers from the time of their first contact, but a new wave of conflict arose after the French and Indian War. 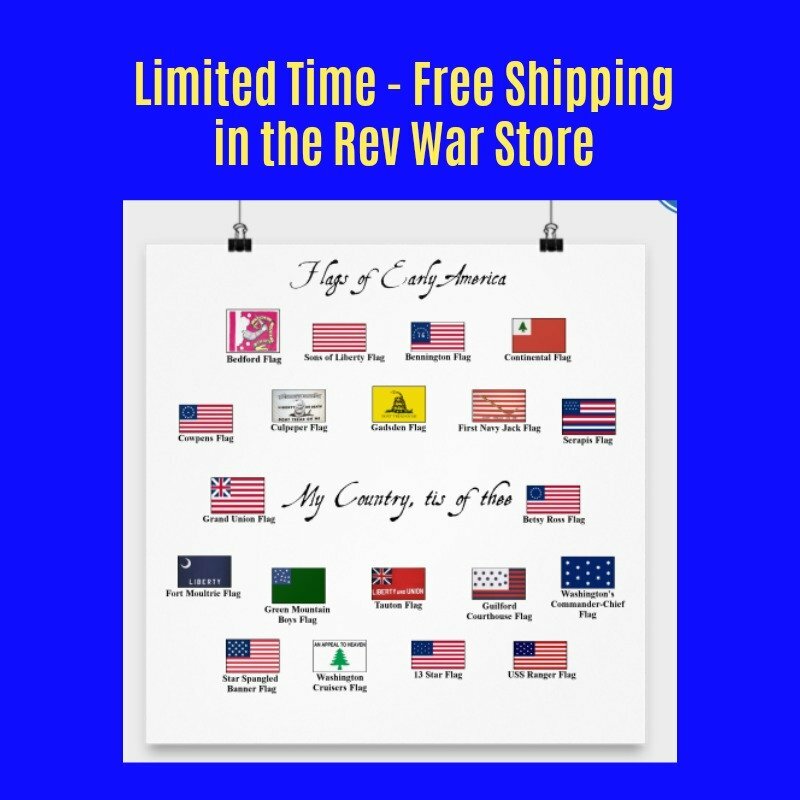 The Proclamation Line of 1763 forbade British settlers from settling west of the Appalachians in an effort to limit conflict between settlers and Indians who had supported the British against the French during the war. Some settlers had other ideas though and tried to settle in the area. In the late 1760s and early 1770s, the first several settlements began in what is now eastern Tennessee in Cherokee territory. The settlers believed they were in western Virginia, but a survey proved they were actually outside colonial territory. They were ordered to leave the Cherokee territory by the British Superintendent of Indian Affairs. The Cherokee chiefs, however, said they could stay as long as no more settlers came. 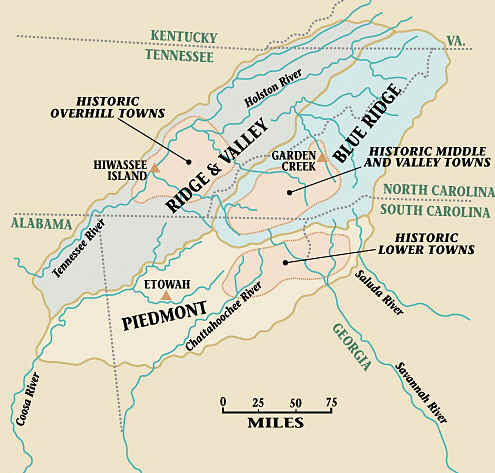 In 1775, Richard Henderson of North Carolina made a deal with Cherokee leaders to purchase most of modern day Kentucky. The sale did not take into account the fact that other tribes claimed this land, nor the fact that it was illegal according to British law as defined by the Proclamation Line of 1763. The "sale" caused a rift in the Cherokee tribe. A young rebel named Dragging Canoe angrily challenged the older leaders who made the deal and started gathering a coalition around him of those who were disenchanted with their elders for making deals with and selling land to the settlers. When the American Revolution broke out, the settlers in Cherokee territory decided that British law no longer applied to them and they could live wherever they wanted. Since they had made a treaty with the Cherokee, they were on the land legitimately in their view. In May of 1776, a coalition of northern tribes allied with the British convinced Dragging Canoe and his band to join them in fighting the colonists. A plan was hatched whereby simultaneous raids would be led against the settlers in Cherokee territory, as well as on frontier settlements in Virginia, North and South Carolina and Georgia. 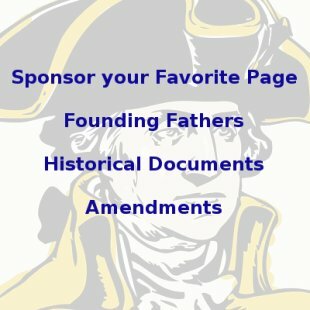 The campaign began on July 1, 1776. In some places, settlers had been warned and took refuge in various forts. In other places, settlers were massacred and homes and villages were destroyed. 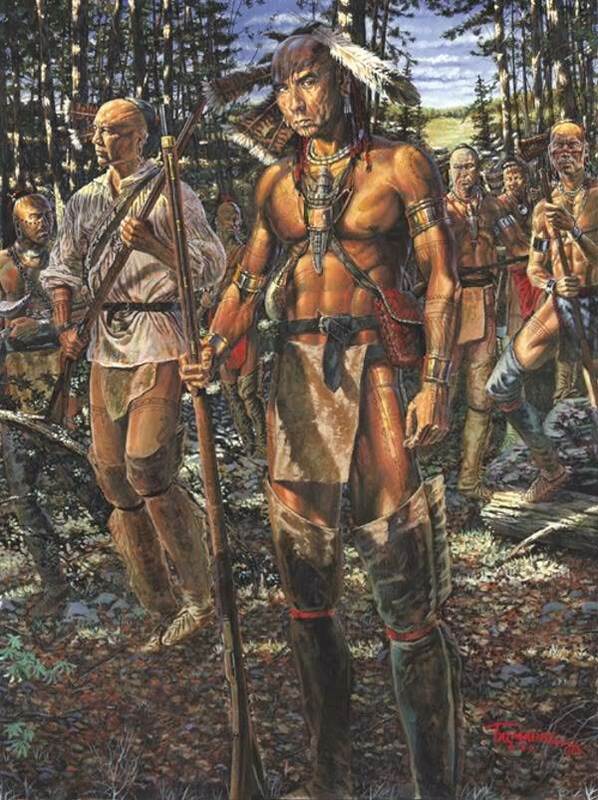 The Cherokee attack led to a massive response from the combined colonial militias of the attacked colonies. Thousands of militia members marched on Cherokee territory, burned dozens of villages, destroyed crops and killed those who resisted. Even those who were not involved in the attacks suffered. Over a period of several months, the Cherokee campaign was put down with a resounding colonial victory. The colonial victory led to peace treaties established with the older and wiser Cherokee chiefs who understood they could not win this fight. The younger Dragging Canoe moved south with a growing group of rebels where he continued to work with the British and launch attacks against white settlers for years to come, which were known as the Chickamauga Wars, named for the region in which Dragging Canoe settled near modern day Chattanooga, Tennessee.